"The Devil's Box is a wise, fun and affectionate study of an annual and esteemed fiddling championship in Hallettsville, Texas. Folksy and fast-paced, the film effortlessly weaves the history, musicians, significance and culture of Texas-style fiddling." The Devil’s Box is a lively look at a living tradition of Texas fiddle music. Less about the history of the music than how it’s been preserved, practiced, loved, and performed for four generations. The successors of Eck Robertson and Tommy Duncan now include teenage girls and young women whose dedication to the fiddle is both intense and joyful. 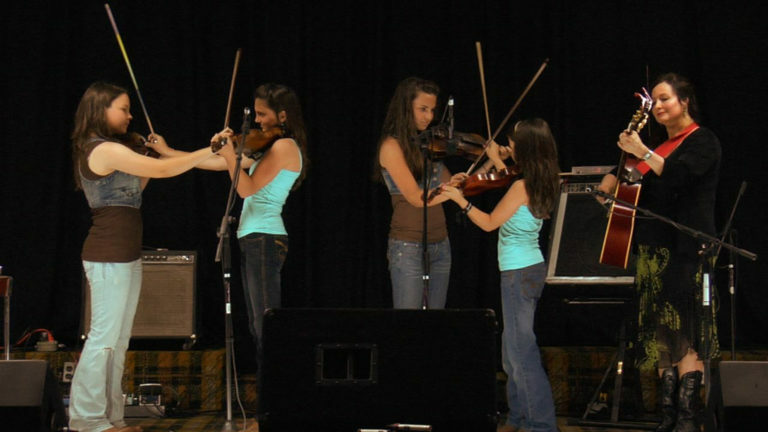 Once a year, fiddlers across the country flock to Hallettsville to compete for the title of best Texas-style fiddler. Some of the most acclaimed musicians in the country share their passion, dedication and treasured family memories as they introduce us to a unique American art form in, “The Devil’s Box”. Against a backdrop of rolling Texas hills, we meet generations of Texas-style fiddlers whose talent, commitment and fierce pride have created masterworks and paved the way for all country music artists. Living legends demonstrate the roots of their music and bring to life a by-gone era through colorful stories. 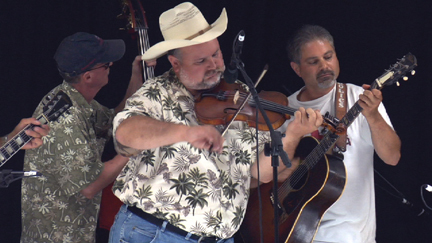 Present day fiddlers compete in the renowned “Fiddlers’ Frolics” in Hallettsville, Texas. Family ties run deep as winners describe how their ancestors’ talent flows through them today. “The Devil’s Box” recently held its World Premiere at SXSW Film Festival. Live updates from Twitter, and Instagram.